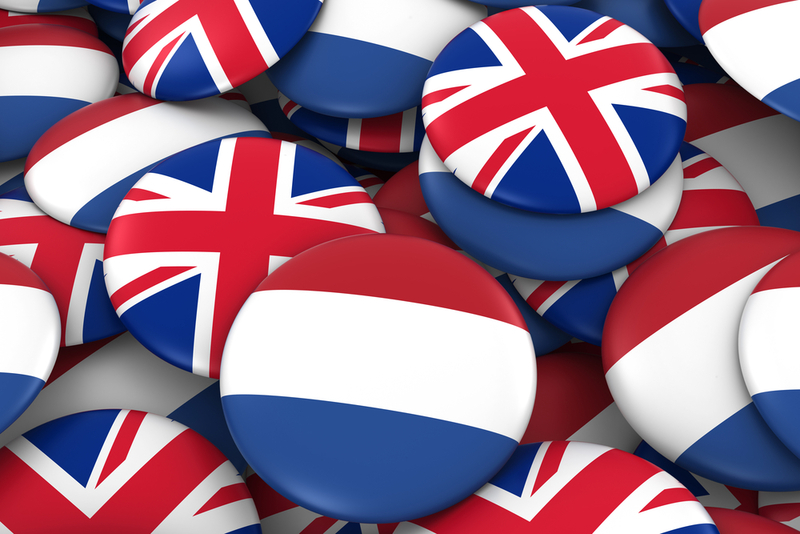 British nationals living in the Netherlands will be able to remain here in the event of a no-deal Brexit but will have to apply for a special residence permit, Dutch foreign affairs minister Stef Blok confirmed on Monday evening. The immigration service is now writing to all British nationals registered in the Netherlands to inform them about the agreement, which Blok describes as ‘decent’. Blok told MPs he wanted to emphasis that the withdrawal agreement is the best option for everyone. ‘But so long as there is no guarantee that the withdrawal agreement will be enacted, the Netherlands and the EU will continue to prepare for a no-deal scenario,’ the minister said. In the event of no deal, the government is bringing in a 15 month transition period, during which immigration ministry officials will contact all British nationals and ‘invite’ them to apply for a definitive residency permit, Blok said in his briefing to parliament. The permit will cost €57, but the fee will be waived for people who already have some form of residence permit. Just over 88,000 British nationals live in the Netherlands, including 39,000 children and adults who were born here, according to national statistics agency CBS. British nationals who have lived in the Netherlands or longer than five years will be eligible for a permanent residency document and will not have to take language and other integration tests. British nationals who have lived in the Netherlands for less than five years will get a regular residency document which will enable them to continue to work. They too will be exempt from inburgering requirements. Employers will not have to apply for permits to keep their British members of staff, the minister said. Students who have already started their degree courses before Brexit will not be affected either. The IND letter stresses that British nationals should not start applying now but should wait for an invitation letter, so that the applications can be processed in an ‘orderly fashion’. British nationals who come to the Netherlands after Brexit will be treated as third country nationals in the same way as US, Canadian and Japanese workers. Their employers will need to apply for a work permit. Post Brexit students will also be treated as third country nationals and will have to pay foreign student fees. Meanwhile, the foreign affairs ministry has published the results of its survey into how British nationals are coping with Brexit, which was carried out several months after one by DutchNews.nl. The ministry survey shows 87% of British nationals in the Netherlands are worried about losing freedom of movement within Europe and that four in five want to remain living in the Netherlands. Six in 10 of those questioned in the survey have lived in the Netherlands for more than five years.